Imagine not being able to read your Bible. Imagine not being to count your money. Imagine not being able to sign your own name. Imagine that there were no free public schools. As a parent you are responsible to purchase books, pay the tuition, purchase cloth and have a uniform tailor made for your child to go to school. Imagine if you have several children. Which child should go to school this year? 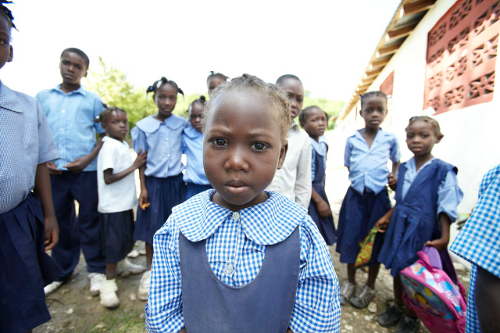 For the poverty stricken people in Haiti this is not an imagination, but a cold hard reality. 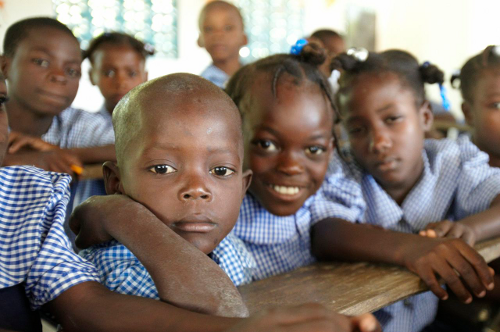 The literacy rate in Haiti is less than 20%, and there is no such thing as a free education in Haiti. How can you help? 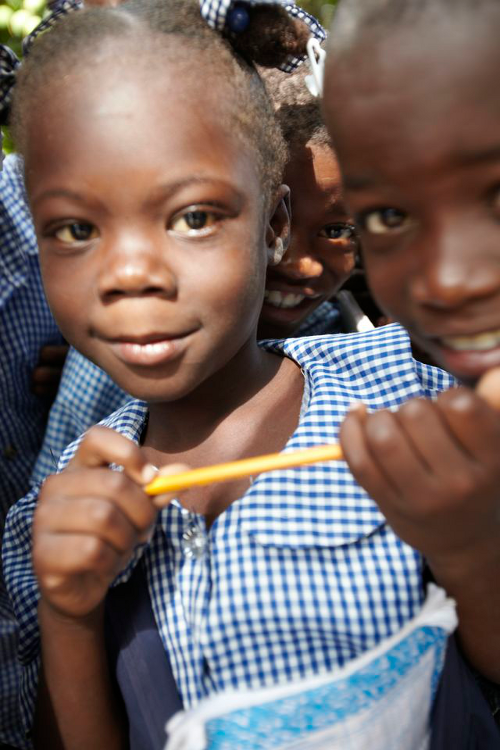 You can sponsor a child and provide him or her with a good Bible based education. Please take time to download the brochure and pray about supporting a child. Click here to download the zanmi mwen brochure.